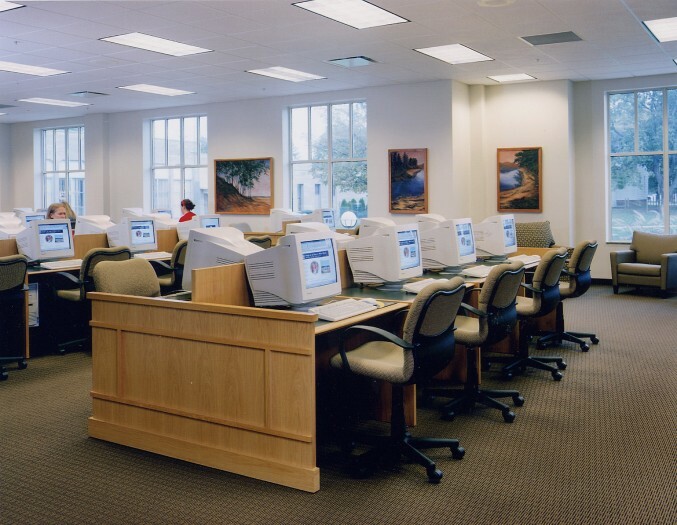 Both librarians and patrons can enjoy the ease of circulation in the White Library. 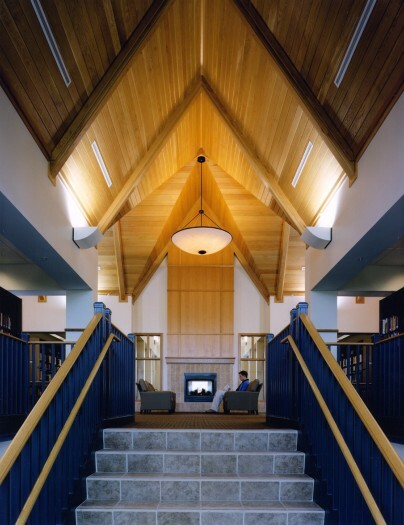 This three-story, 40,000 SF academic library features office space for librarians and guest lecturers, a conference room for special events, an archives area and a coffee counter. 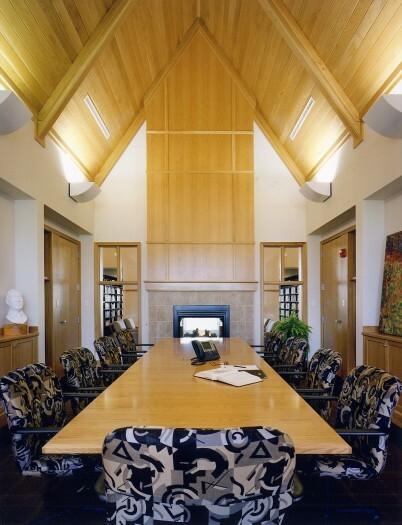 To assist students in applying their skills to real-world workplace situations, the building was designed with multiple technology options including office automation software, media kiosks for audio/visual presentations, and a multimedia room. The design reflects the tradition of the campus and completes the campus quadrangle. 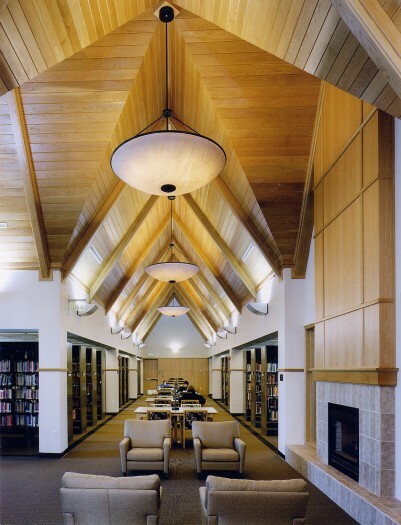 This facility provides the University with 150% more space than the previous campus library.